This photographic body of work is a peripheral glimpse into scenes that make up the collective conscience of the White Mountains and experiences found within the surrounding rural communities. It is both a love-letter to the area and its people and a personal exploration into the meaning of home. The project as a whole aims to transcend everyday life looking beyond the backroads and backyards and beyond a reductive documentary approach to convey a feeling and experience of the area. It is as complex and beautiful as it is troubled and alienated in a time where migratory trends and opportunities favor more urban areas. This work does not attempt to answer any questions and is not to document a ‘decisive moment’ or to define existence so much as be a record that something did once exist here. It delves into the challenge to convey a past feeling and memory with an image from a more present time in life. It is an entry point into a community. NEVERLAND is the first installment in an ongoing body of work from a region that has been a constant throughout my life, and the lives of many others. The work comes about by long drives on back roads, conversations with friends and strangers and the beauty in the randomness of everyday life. 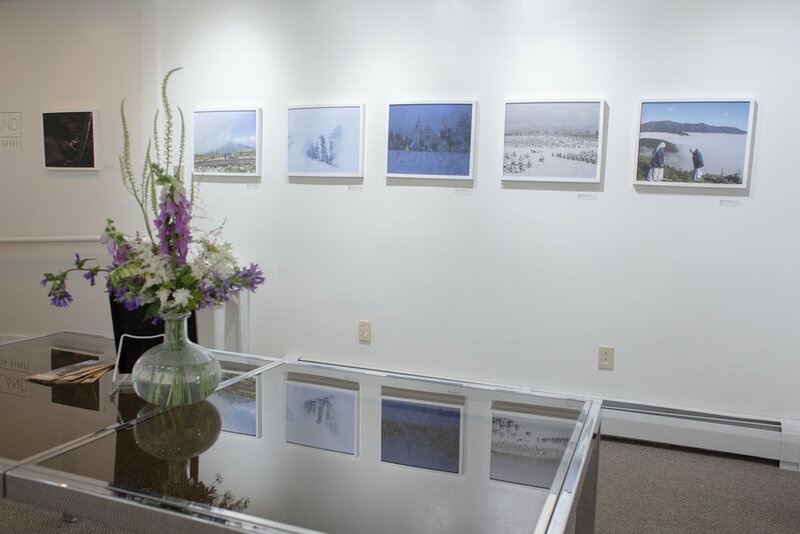 This body of work is a peripheral glimpse into scenes that make up the collective conscience of the White Mountains and experiences found within the surrounding rural communities. It is both a love-letter to the area and its people and a personal exploration into the meaning of home. The project as a whole aims to transcend everyday life looking beyond the backroads and backyards and beyond a reductive documentary approach to convey a feeling and experience of the area. It is as complex and beautiful as it is troubled and alienated in a time where migratory trends and opportunities favor more urban areas. This work does not attempt to answer any questions and is not to document a ‘decisive moment’ or to define existence so much as be a record that something did once exist here. It delves into the challenge to convey a past feeling and memory with an image from a more present time in life. It is an entry point into a community. NEVERLAND is the first installment in an ongoing body of work from a region that has been a constant throughout my life, and the lives of many others. The work comes about by long drives on back roads, conversations with friends and strangers and the beauty in the randomness of everyday life.